Candid immigration is an international immigration consultancy firm where we provide assistance to diverse worldwide immigration and visa needs. With over 8 years of experience concerning immigration affairs we have a unique ability to help people to fulfill their desires regarding variety of visas related to study, travel and permanent immigration. Not only do we work as a liaison between the prospective students and the international education institutions, but also act as immigration and visa guidance. At the heart of our work lies the fundamental approach of providing specific custom-tailored education solutions for each and every student. Also, our aim is to provide unparalleled services to individuals seeking immigration to various parts of world. Our team has developed a value driven operating model and we have staff dedicated to deliver customer values in price, convinces, quality and selection, with a focus on total customer satisfaction and long-term customer relationships. Candid Immigration Team of Consulting & Marketing experts is at the leading edge of trends, planning 6 to 12 months ahead to provide our clients with current & future trends & their differences, which will help them to take decisions. 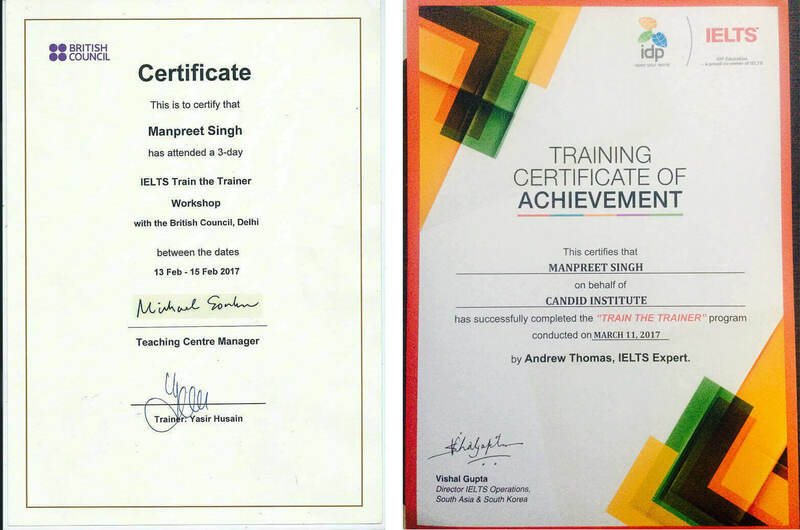 We are dedicated professionals who have a passion towards Coaching and Training the Learners of IELTS as well as PTE. 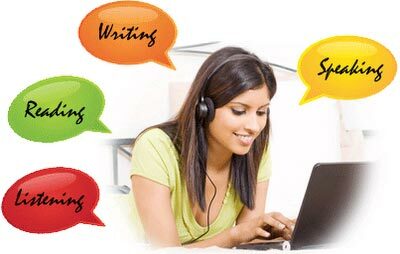 We offer a detailed and focused approach towards each and every individual seeking to bag a good score in their English exam. 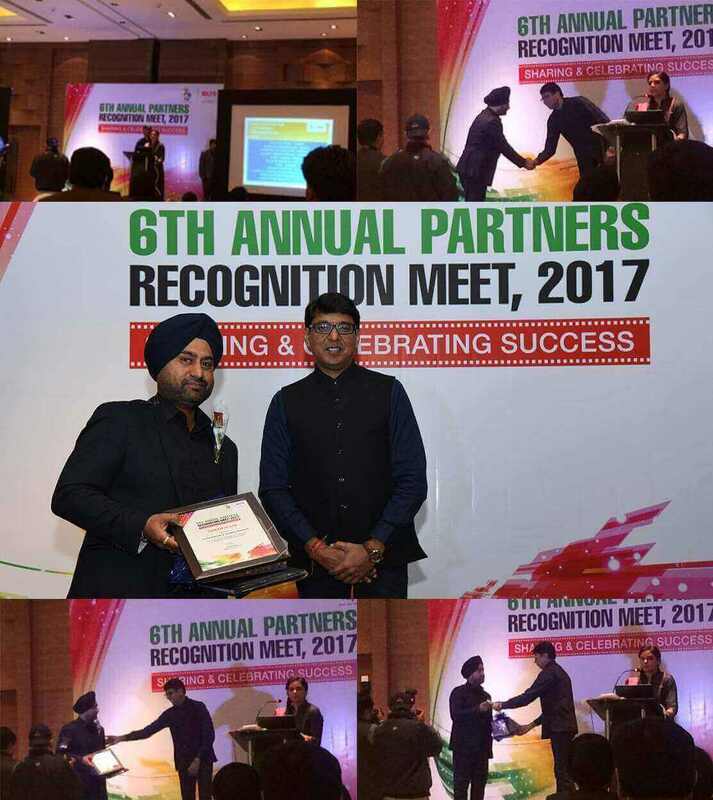 Each and every team member at our organization is a CERTIFIED TRAINER and an extended member of the Candid family who strives to nurture the learners to not only achieve excellent results but also help them to become future ready for foreign shores.